This post contains affiliate links. If you purchase through my link, I will receive a small commission at no additional cost to you. How can I express how much I love my Instant Pot? There are no words flowery enough, there are no sentiments mushy enough and well, I hate to tell you this crock pot, but after all these years, we’re through! 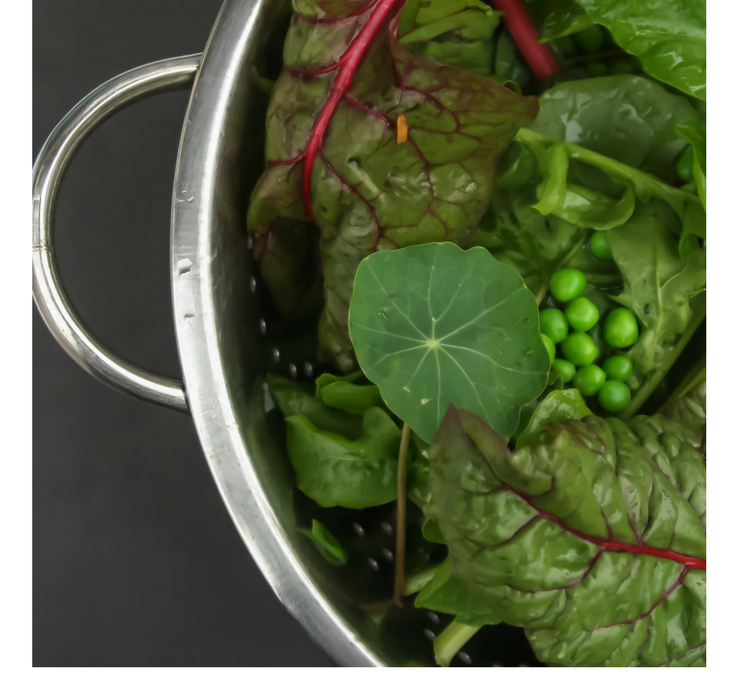 You see, the Instant Pot has stolen my heart–with it’s ability to saute, pressure cook AND slow cook all in the same pot? Well, it’s a dream come true. It’s everything I want in an appliance! But you, crock pot? You’re a one trick pony–you do ONE thing. Your big heavy clumsy crock doesn’t saute like Instant Pot’s does. Nor can you go both ways–slow AND fast. 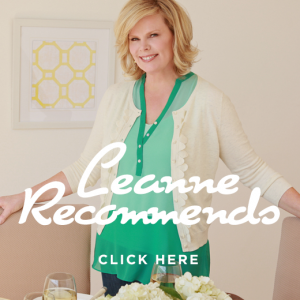 I’ve replaced your royal counter top position with the Instant Pot–you’ve been banished to the pantry, I’m sorry, but you just can’t compete with that! True confession: I’ve been caught cheating on my crockpot and now I have to come clean. Bear with me, will you? Oh Crockpot–how long have we been together? 30 years? Longer? Do you remember the early years when your crock stubbornly wouldn’t budge out of your heating element? Or those colors–avocado green and that strange gold color. I remember you sitting on my mother’s countertop in the kitchen–and then mine as I left home and became my own cook. At first we created an awful lot of split pea soup, you and me together. Then I graduated to beef stew and other thick, warming foods. I tried all your recipes in that little booklet you gave me. There were things that worked and things that didn’t work, but I never once blamed you for any of it. I took full responsibility and promised that I would never leave you. Until that one day when the Instant Pot people sent me one and it made it’s way to my house. Oh sure, I thought, I’ve tried pressure cookers before–the Fagor people sent me one back in 2001. I apologized to those nice people and said it was great, but it would NEVER replace my crockpot! So the Instant Pot didn’t make me want to open it–meh, another pressure cooker. Till one day, 3 months after receiving it, I opened the box and actually used it. I sautéed in it at first–then I added meat and vegetables and had stew in mere minutes. I thought about my 3 day cooking fest to make bone broth–could it be I could do my beneficial bone broth in the Instant Pot in way less time as well? Not only that, but it came out better than 3 days it takes you to make it, crockpot! TRUE CONFESSION!! How is it that now my crockpot is in the cupboard and I have thoughts of…breaking up and sending my loyal slow cooker to the thrift store? Well, that’s how it ended my friends. It’s over between me and the old crock. 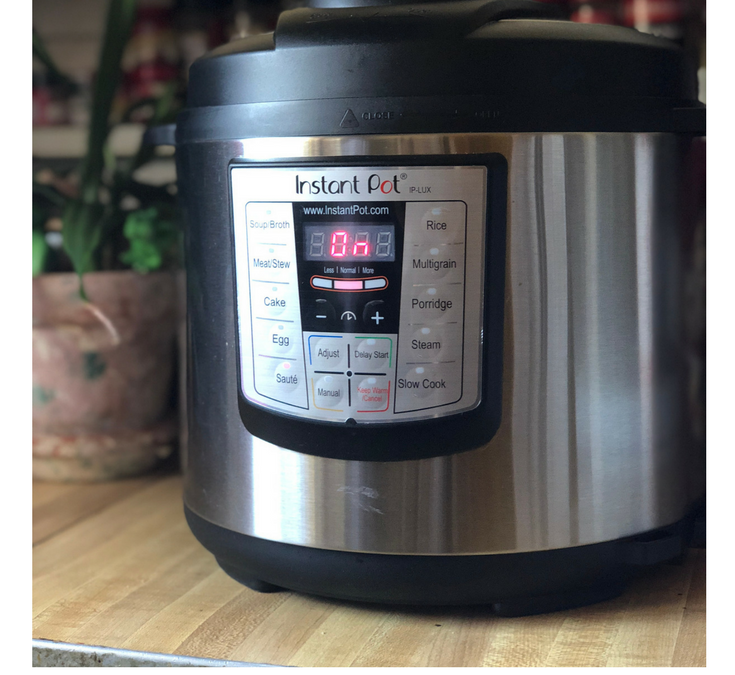 My new, highly favored appliance, the Instant Pot? Well it can only be described as TRUE LOVE. And that my friends, is my story. The truth is out…finally. PS–At Saving Dinner, we love cooking in ALL of our one pot appliances–have you seen our One Pot Recipe Collection? It’s amazing! Everything you need to make a GREAT smoothie! 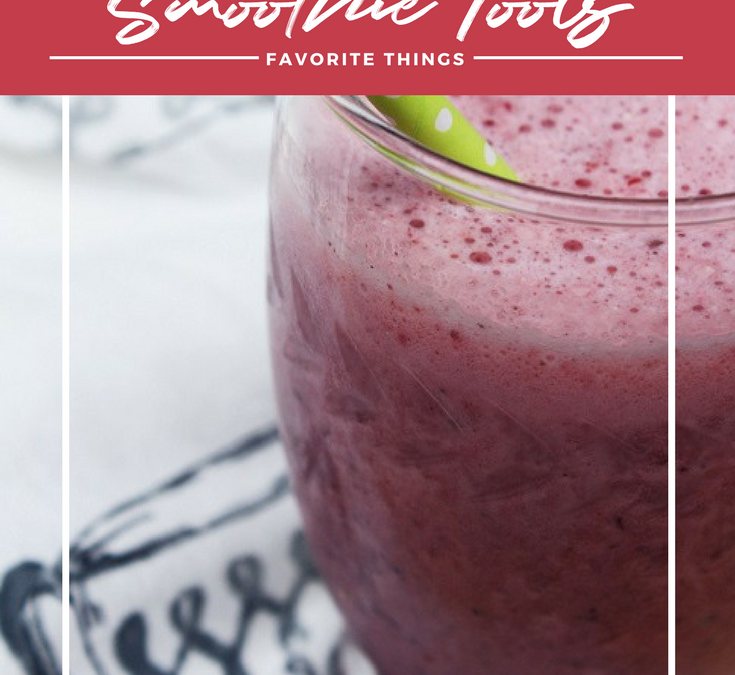 First things first–if you’re going to make a fabulous, nutrient-dense smoothie with everything you need to get your day started, you’ve gotta have the right stuff! That means–ingredients, tools and some delicious recipes to keep you satisfied, full and happy. Let’s start with ingredients because that’s absolutely critical. There are 3 components to every good smoothie: adequate protein, the right amount of fiber and the right amount fat. Protein, specifically Perfect Paleo Protein is highly recommended because of the clean lean ingredients: just 100% grass fed collagen with a touch of stevia and natural chocolate or vanilla for flavoring. There’s also an unflavored which is just 100% grass fed collagen. Next up is fiber–I’m madly in love with our FiberMender 3.0. It’s made from konjac root (glucomannan) and can absorb up to 50 times it’s weight! The Japanese call it the “broom of the intestines” and it does just that, plus helps you feel full and satisfied as well. Then there’s fat–fat is the one thing most people skimp on when it comes to a great smoothie in the morning. Fat in the form of nuts, MCT oil (medium chain triglycerides) or avocado all work with protein and fiber to keep your appetite under control. With a smoothie of this caliber, you can go 4 to 6 hours without feeling the need to eat. 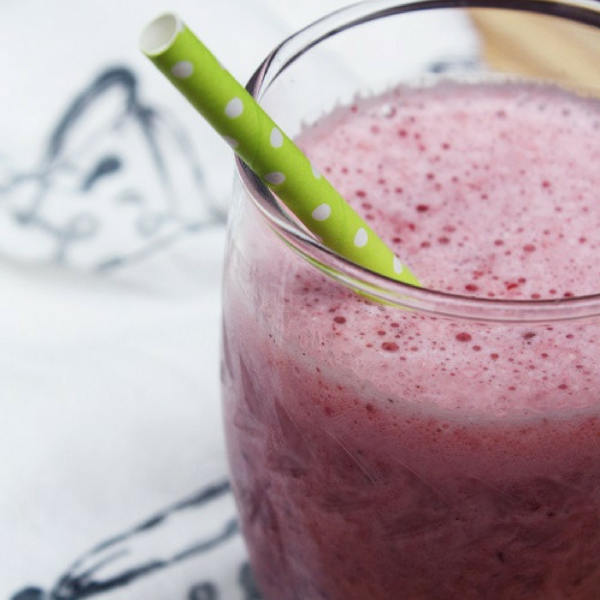 Add a scoop of L-Glutamine to your smoothie and you can effectively kill sugar and carb cravings, too! Then there’s the blender itself–this is important. I’ve used them all from the really expensive ones to cheap ones I want to toss out the window. I do love my NutriBullet and use it regularly. The design is super easy and as long as you respect the fill line, it never leaks! I also have a little travel blender (yes I’ve made smoothies in the airport before!) from Hamilton Beach that works in a pinch when I’m on the road. Considering it’s under $20, it’s a pretty good little workhorse.